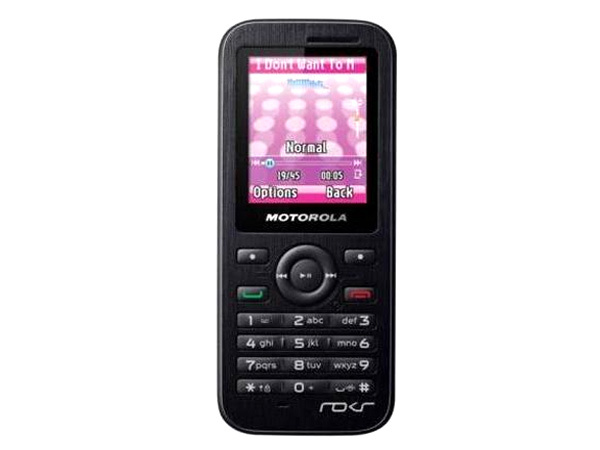 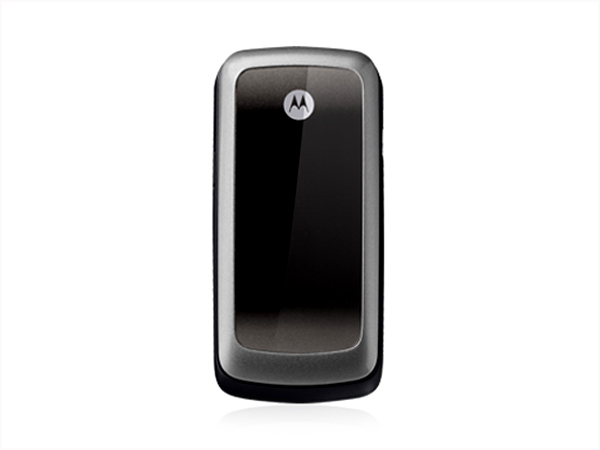 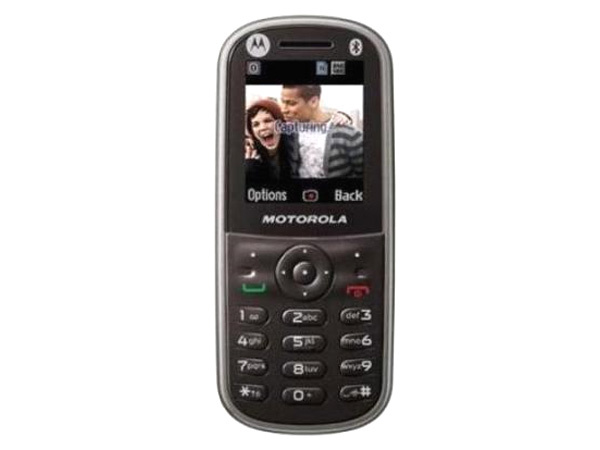 Know about various Motorola Camera mobile phones/cell phone models in India. 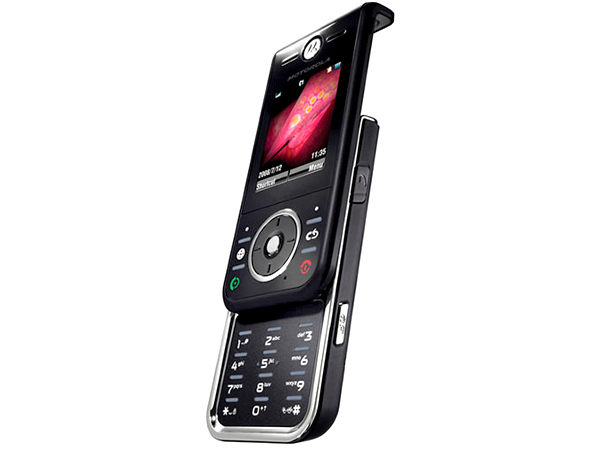 Motorola recently propelled an all new mobile phone called RAZR MAXX that has incredible features. 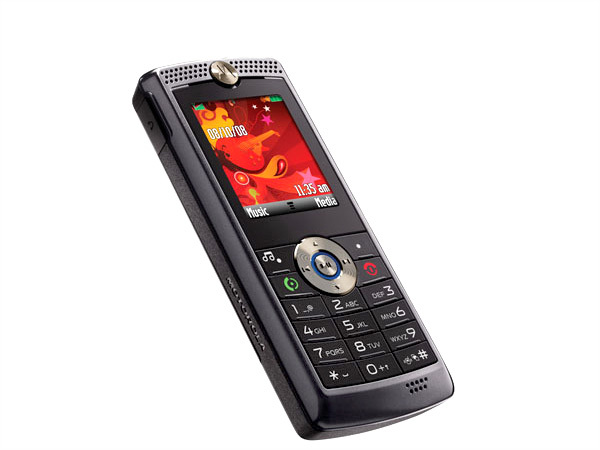 Read on more to know about the price, latest features and technical specifications. 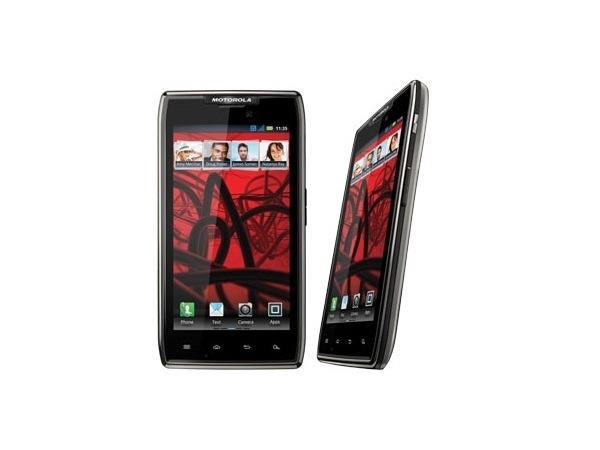 Motorola RAZR XT910 is a very impressive slimmest Smartphone. 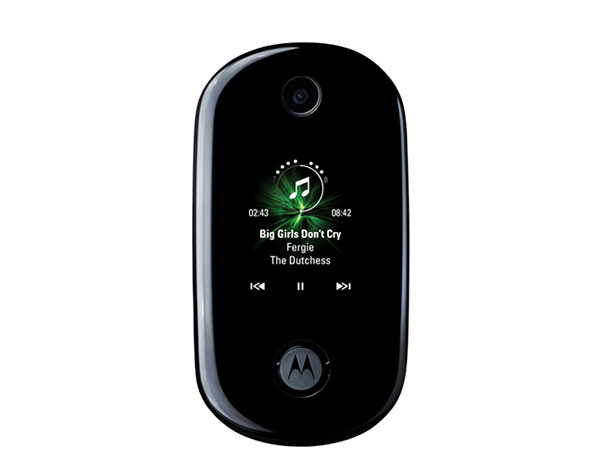 Read on more to know about the price, latest features and technical specifications. 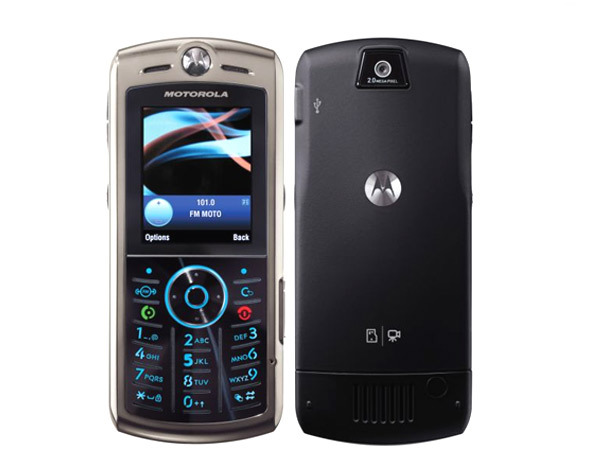 The Motorola RAZR2 V8 is the V3 revived in a new avatar. 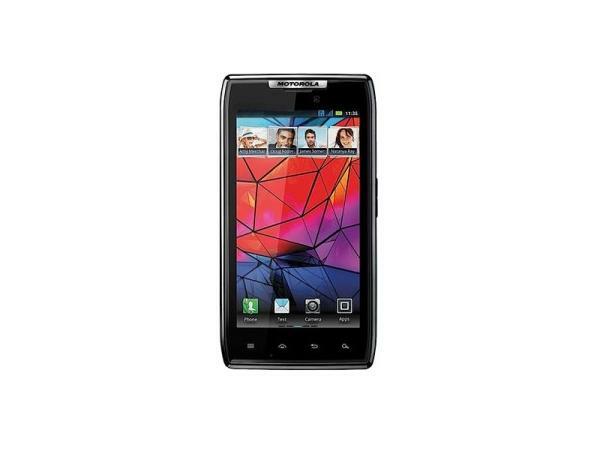 Check out the phone�s specs, price and features in our review here. 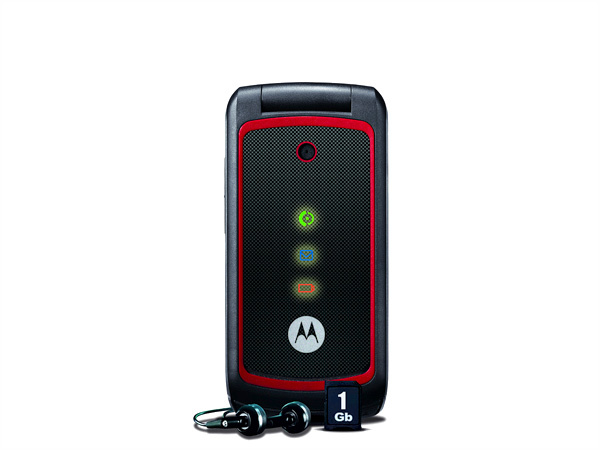 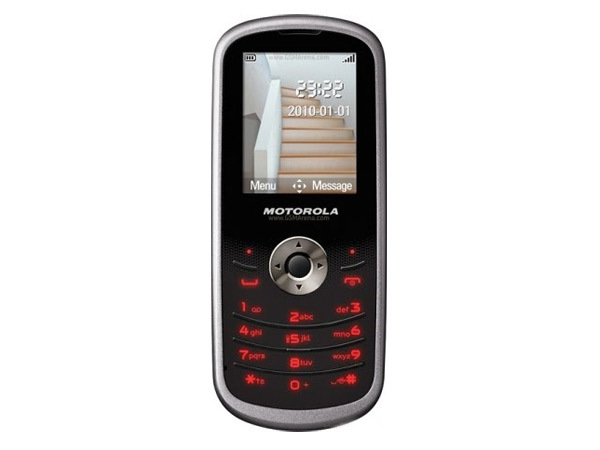 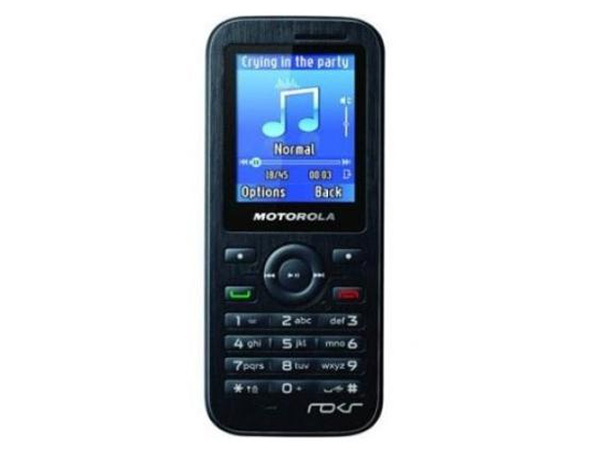 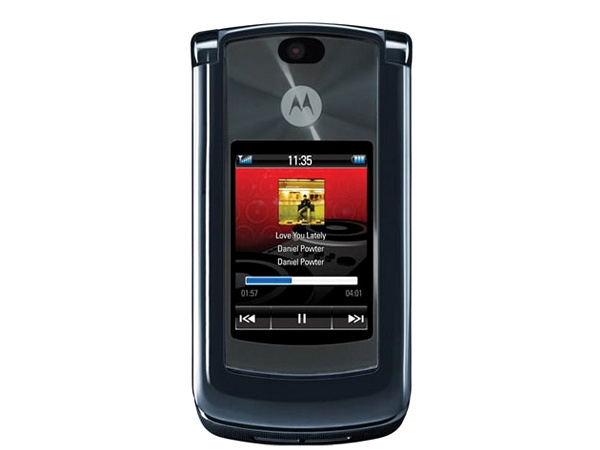 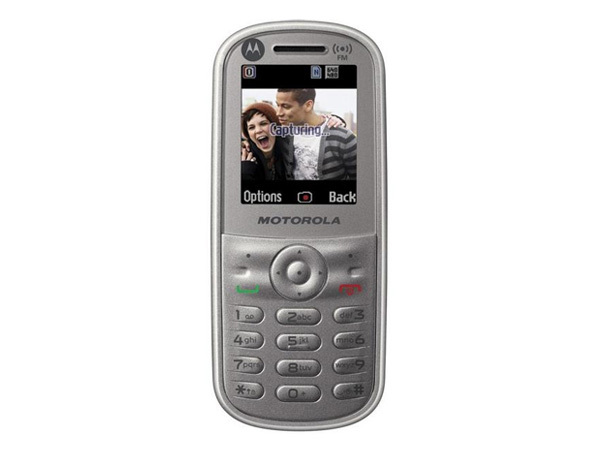 The Motorola SLVR L9 is derived from the older L7. 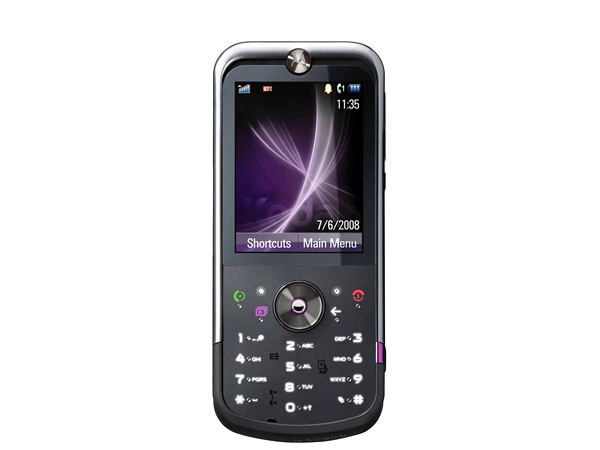 Click here for a review of the phone, its features, price, and technical specifications and see what makes it different from the L7.